The Drill Hall Emporium, on Tasmania's antique trail. Tasmania’s little-known antique trail, number 51 on Australian Traveller’s ‘100 amazing places you haven’t been to yet‘. Nominated by: Jeff Kennett, former Victorian premier and chairman of Beyond Blue. I love Tasmania with a passion; the whole lot,” Jeff Kennett observes. “But it can get expensive.” A self-confessed bowerbird who has bought several “stunning” pieces along the state’s unofficial antique trail, Kennett believes Tassie is an untapped treasure trove for collectors. Antique stores in Tassie aren’t hard to find; tiny village shops and home collections in back sheds are both very common in local communities, thanks to the state’s enduring isolation and colonial history. New Norfolk, Derwent Valley’s main town is also on his hit list: “It has something like 15 antique stores, and they do great coffee, too,” he says. The Drill Hall Emporium is less typical antiques store, and more experience. The Drill Hall Emporium, on Tasmania’s antique trail. One step inside and you can feel the passion and love for antiques that the mother and daughters team share. 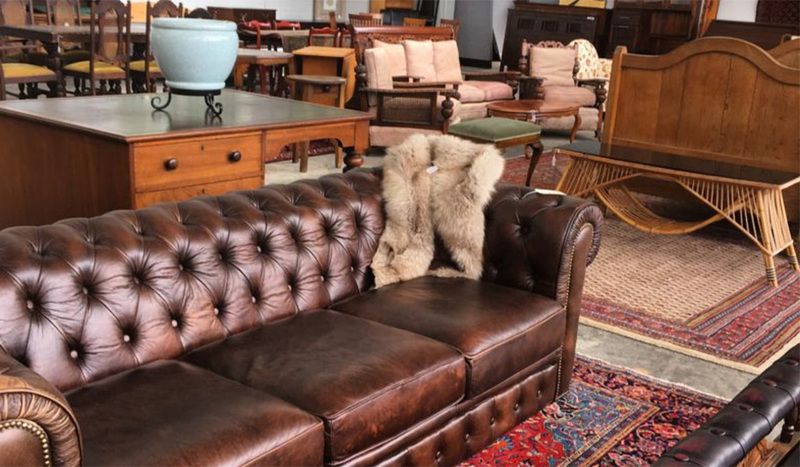 Specialising in 19th to mid 20th century furniture, this little hole in the wall prides itself on both Tasmanian oak and Art Deco furniture. All furniture is carefully restored where necessary and upholstered furniture is professionally re-upholstered with high quality fabrics. A centre with 15 dealers all under the one roof, Ring Road is one of the most iconic spots in town. Brows a broad selection of antiques and collectables dating from the Victorian era to the mid-20th century, while taking in the spectacular Norfolk countryside. If you find yourself at Willow Court, prepare to spend the time hunting for hidden gems. This space holds so many rooms and areas, black out a couple of hours to really be thorough. You name it, you could probably find it. Located beside Constitution Dock on Hobart’s waterfront, you’ll find Kent & Kent a short walk from the city’s central business district. 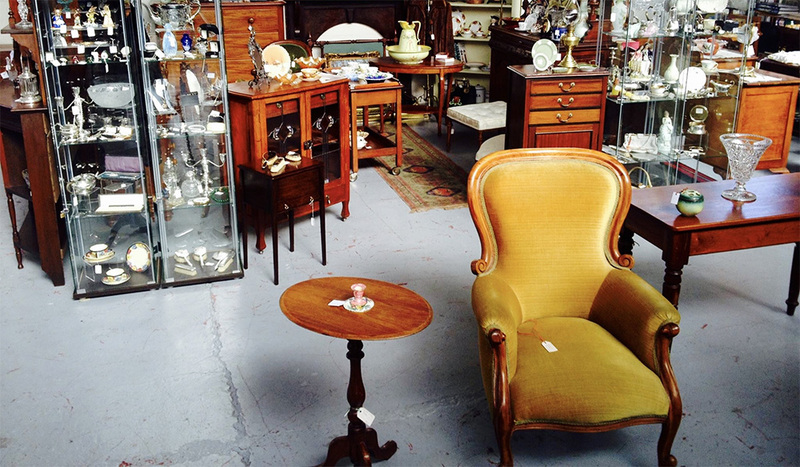 Antiques Warehouse is the largest, and one of the highest regarded Hobart epicenters for all things antique. For the antique retro-lover, this is the place for you. As the name suggests, antiques to retro is the Tasmanian home of collectibles with a vintage flair. Expect an impressive selection of ceramics, clothing, art, glass and one-off pieces. 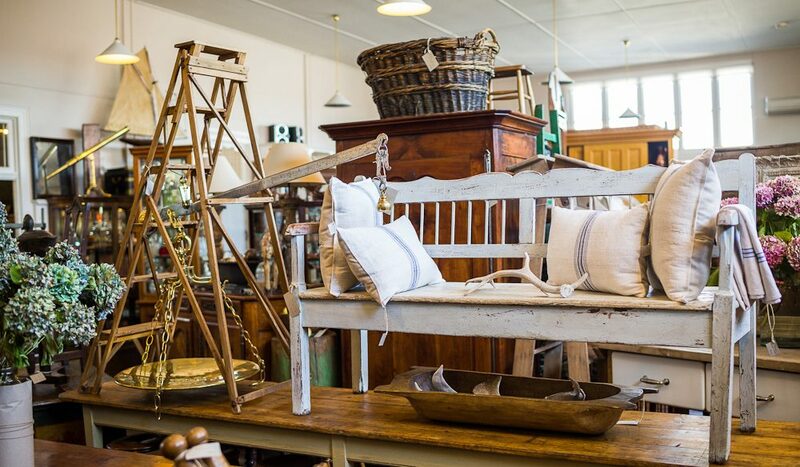 Situated in a historic precinct just 20 minutes drive from Hobart in Tasmania, Sorrell Antique Centre is a co-operative of a dozen different antique providers. Not only does this increase the amount of potential treasures you can get your hands on, but also the variation. 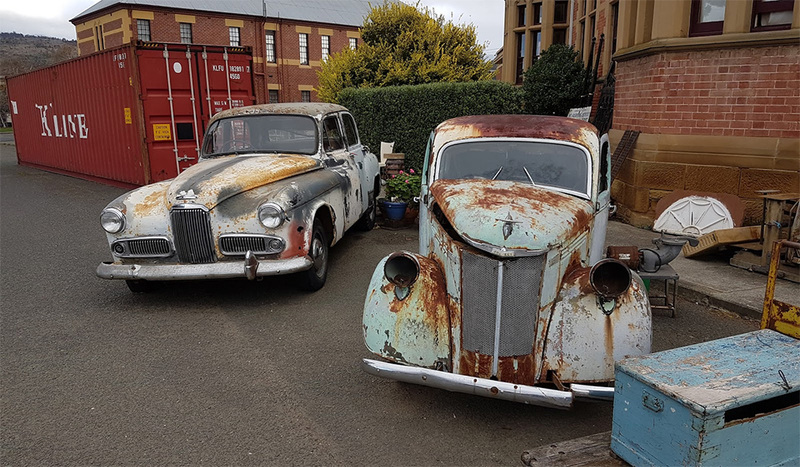 Tullochs Auctions, also known as Tasmania’s favourite auction house, has made a name selling fine art, antiques, jewellery, collector cars, quality general goods and more. 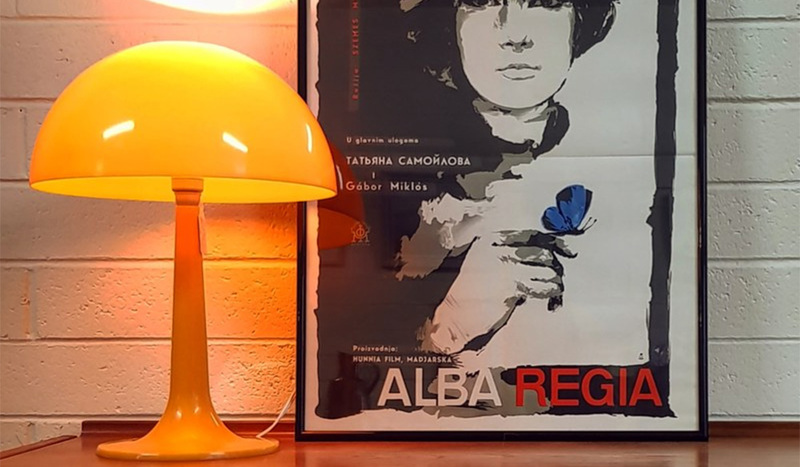 Buying at auction shows you are savvy enough to sniff out a bargain and a rare treasure, it is ecologically friendly and expresses individuality. It is also a great way to find truly unique decorator pieces and household essentials.